Pain Description: General lower or upper back pain, aching or sharp, worse after working a few hours. Back pain is often multi causal and accumulative and is exacerbated by bad posture when working. Aim: To remove pressure off the back by providing support for the whole of your body, adjusting to suit your own body’s shape. To keep the body in a healthy upright S position, reducing and preventing back pain and tension build up. 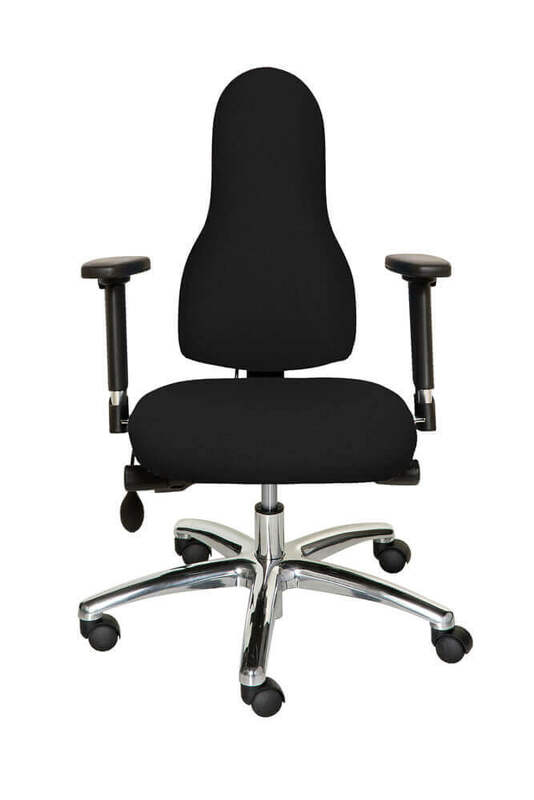 Benefit: All chair models provide exceptional back support and levels of comfort, giving you freedom from pain. The Diffusion and Rituwell provides all the essential support you need, in an affordable package and are our most popular chairs purchased to prevent and help general postural pain. 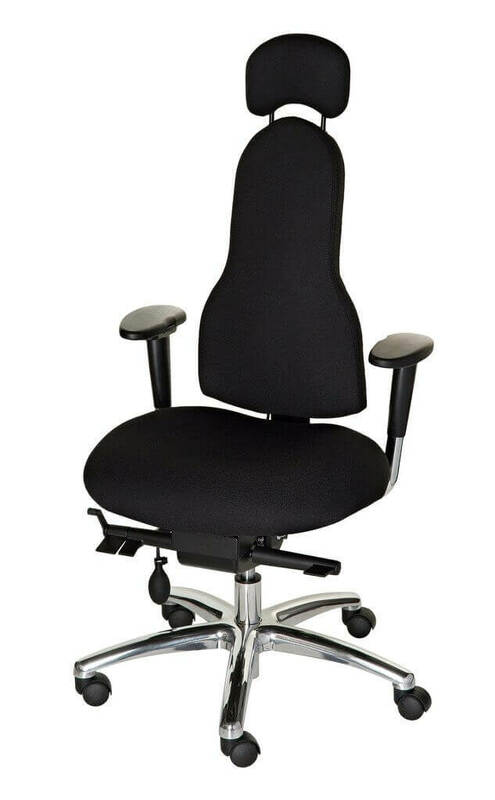 The specialist Libero and Rituwell Star chairs are specially designed to provide extraordinary levels of adjustability to ensure the perfect fit for your body for long term protection against back pain and to reduce chronic back issues. 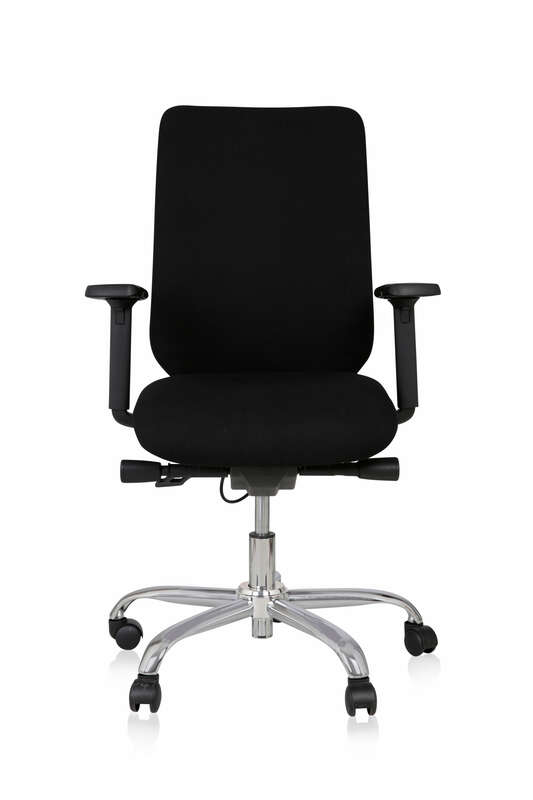 The Libero is our most popular chair purchased for specific or chronic back issues. Shop now by clicking on the images above. 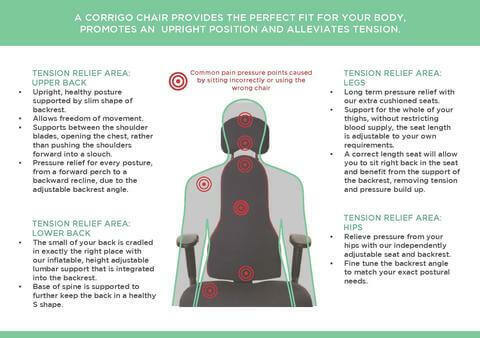 OR CONTACT US for EXPERT FREE ADVICE on the perfect chair for your own back condition, either by phone 02030 475 4510 or email info@corrigo-design.com. Alternatively visit our showroom by appointment.